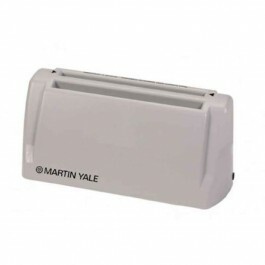 The Martin Yale 400 Paper Jogger saves time and money. 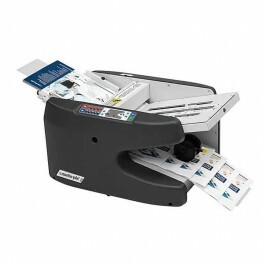 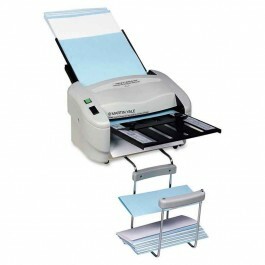 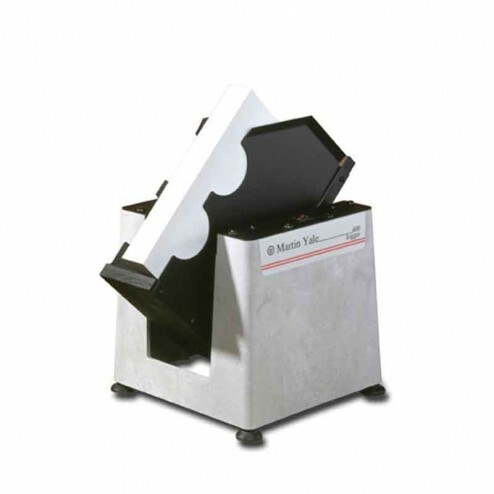 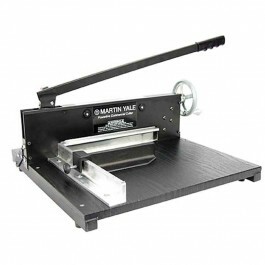 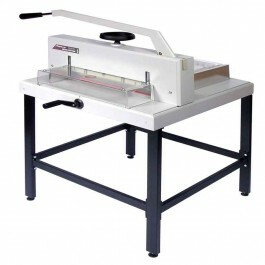 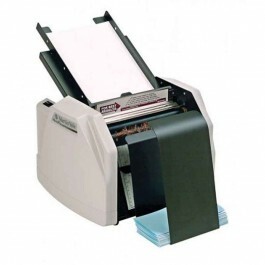 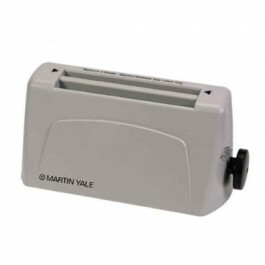 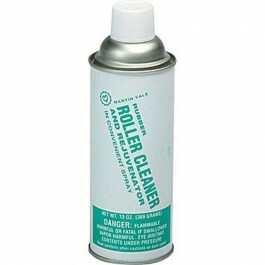 The Martin Yale 400 Jogger helps eliminate static electricity and paper sticking for easier processing. Unit makes a great accessory for copiers, folding machines, letter openers, folders/inserters, sheet counters, checksigners and many other applications.